CARLINVILLE – Illinois Transportation Secretary Randy Blankenhorn joined city and Amtrak officials today to announce the completion of the new station in Carlinville, the latest of several station improvements overseen by the Illinois Department of Transportation along the Chicago-St. Louis passenger rail corridor. The new station opened to Amtrak service Nov. 16. The new building features modern facilities and amenities for passengers on Amtrak’s Lincoln Service and Texas Eagle, including a heated and air-conditioned waiting room, free Wi-Fi, energy-efficient features and parking for vehicles and bikes. The station is at 128 Alton Road, in the same block as the old station. 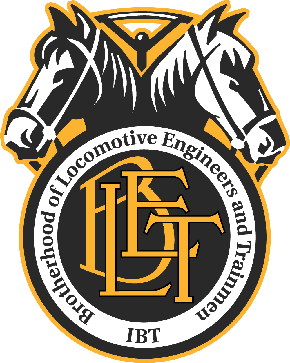 Funding for the $3.76 million project was part of a federal grant administered by IDOT to introduce better performance and faster passenger speeds on the Union Pacific Railroad between Chicago and St. Louis. New stations have also been built in Dwight, Pontiac, Lincoln and Alton. The stations in Normal and Springfield will be upgraded. A separate project to build a new multimodal transit facility in Joliet also is planned. For more information, visit idothsr.org.